You can expect a lot of chilling under the sun, surfing and good conversations during a typical day in Elyu. If you’re planning to avoid the weekend crowd, go on a weekday and enjoy the peace and quiet. It’s a perfect place for millennials on a budget who are looking for a quick getaway from the city. La Union is accessible via land in just 4 hours! 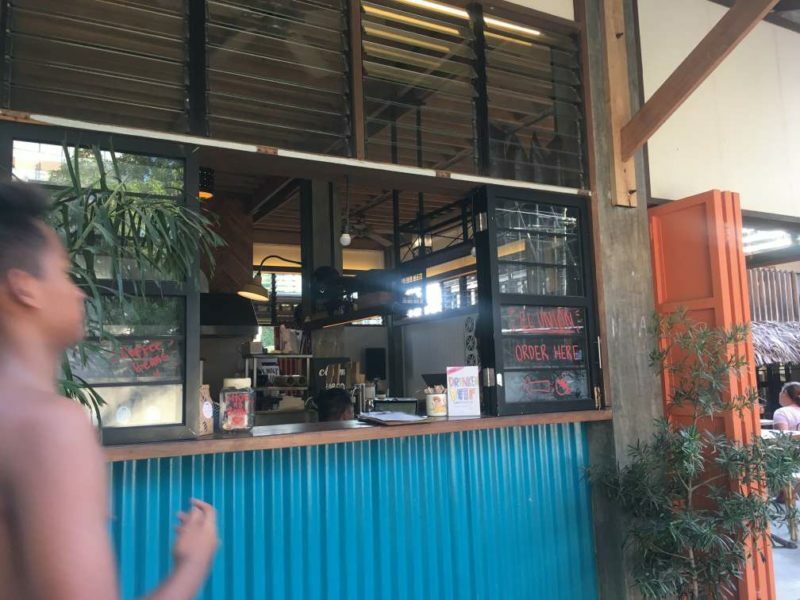 There are a lot of budget-friendly hostels such as Flotsam and Jetsam Hostel, Vessel Hostel and Circle Hostel where you can stay in if you’re on a solo flight or even with a group of your homies. Are you an avid surfer or wanting to learn? There are a lot of different surf spots for you, like Beach Break, Carille, Point and many more. For first-timer’s, don’t worry, the instructors will tell you where the perfect surf spot is for someone like you! It’s easy to fall in love with La Union too because of its culture – which is mostly built on community. It’s easy to ask for help because everyone is accommodating and it won’t be hard for you to make friends with people around here. That’s why it’s cool to go on a solo trip in Elyu too. Unwind in surftown, whether or not you’re coming up with your friends or by yourself, you will find some comfort here. The cool thing is you don’t have to spend so much too! 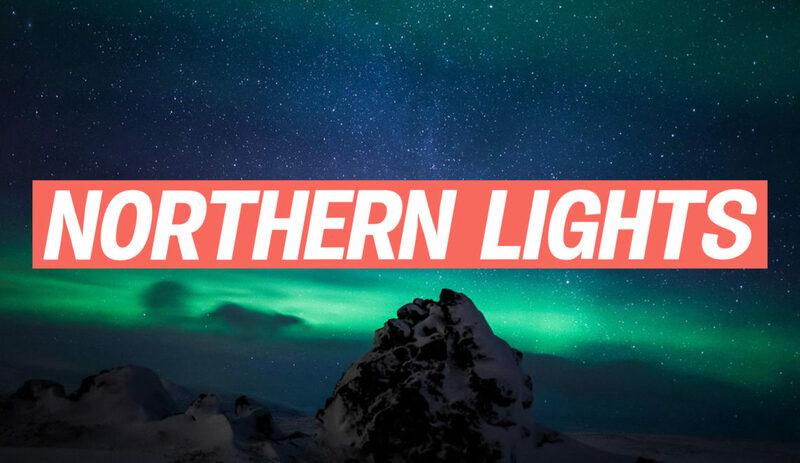 We break down what you can do here for just PHP 1,000! Not a morning person? That’s fine. But going to La Union to surf? You have to wake up as early as six in the morning. Most surfers here check out the waves this early to see if you can have a good surf. You can ask the surf instructors or lifeguards in the area where the best spot to catch some waves will be at. If you have experience already, you can rent a board for PHP 200 an hour or PHP 500 for half a day! If you’re planning to surf for more than an hour, PHP 500 is a pretty good deal—take our word for it. Personally, I won’t survive without my cup of joe. There are a few places to get your fix but I would go to El Union to get mine. A dirty white (personal fave) will cost me PHP 120. There are cheaper options such as an Americano for PHP100 but there are also higher price points like the Cold Brew Latte for PHP140. The shop is also a great place to hang, read a book, while enjoying your post-surf caffeine. 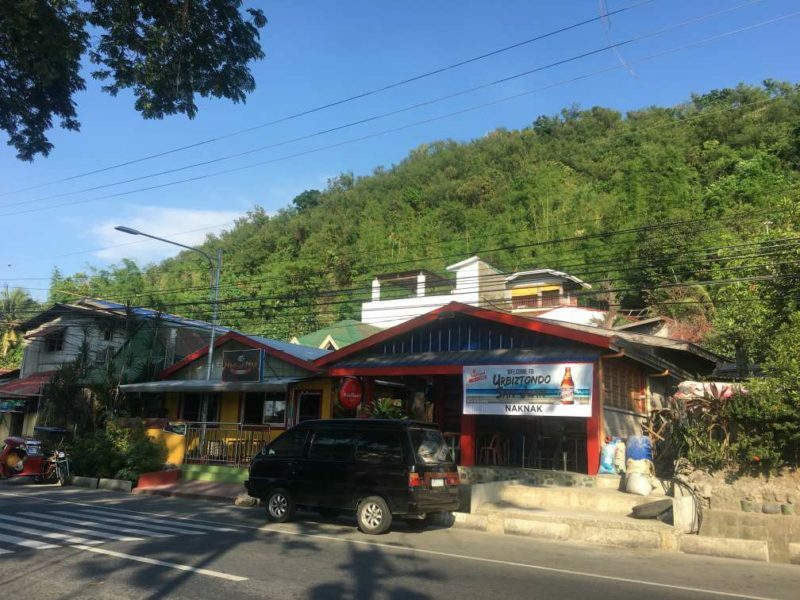 If you’ve been to La Union quite a lot, I’m sure you have tried the well-known food places already that are quite in the pricey side (and by pricey, meaning Manila standards). So you will start looking for cheaper options—and I personally like Nak Nak’s. It’s a carinderia in front of Great Northwest (where El Union is located) that actually serves good food that ranges from PHP 50-120! They have good Chicken Curry (PHP 95), Lechon Kawali (PHP 120) and Pancit Bihon (PHP 50) and serving is big too for the price! Trying to get a tan and just want to chill without having to spend? The beach is the way to go! 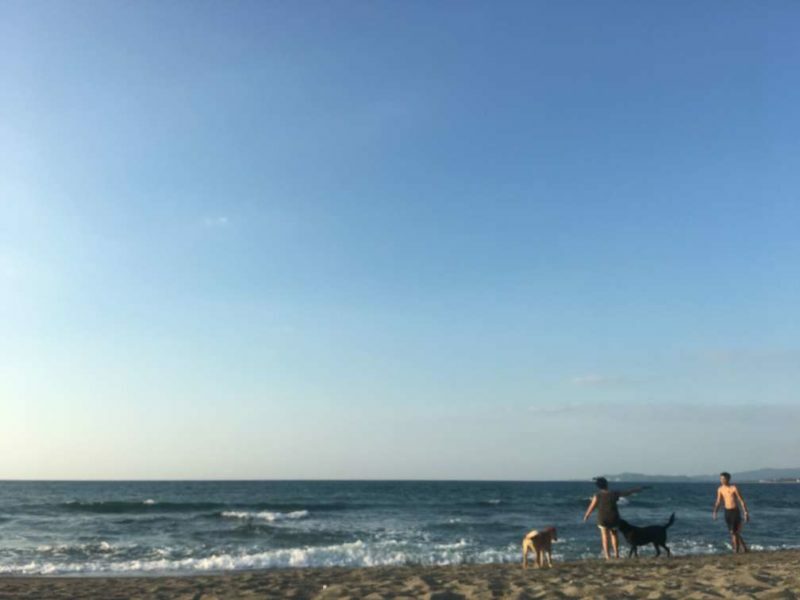 Great thing about La Union is the beach is free for all. Bring your beach towels and lay down under the sun, read a good book, listen to some good tunes and just enjoy being near the sea. Swimming and lounging around all you want is the perfect afternoon, if you ask me. 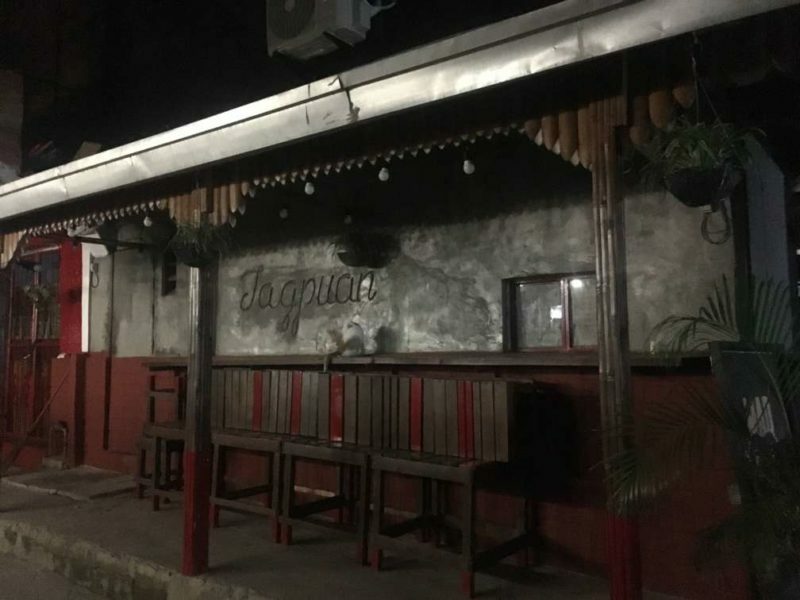 Another budget option place to go to is Tagpuan! Food price range is PHP 95-120 and again a good amount of serving for the price. It will definitely make you full and satisfied. I would recommend the beef tapa or beef pares. 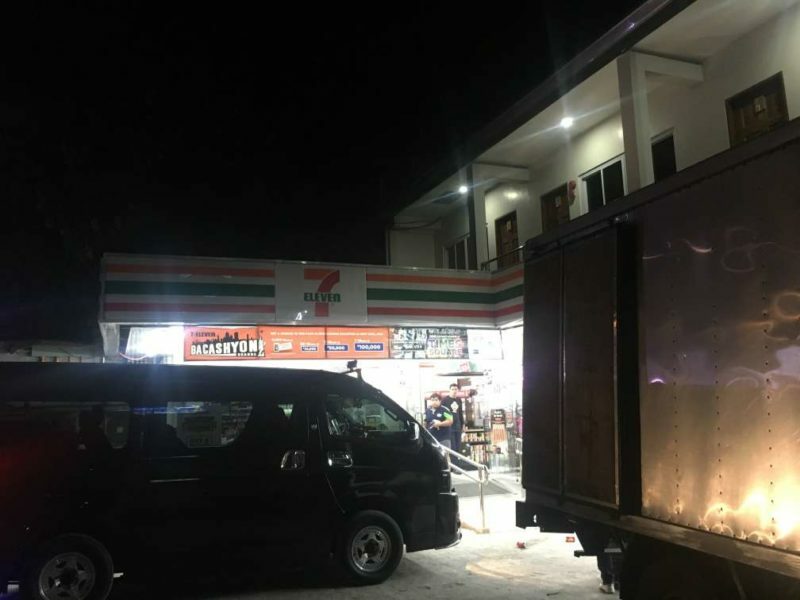 If you do decide to have dinner in Tagpuan, you can buy some beer in the 7/11 across it. Around PHP 50 for an ice cold beer just to unwind a bit won’t hurt right? A great way to end your day in Elyu. You can even spend less if you have your own surfboard already because that will eliminate rental costs! Not a coffee addict or no need for your beer fix? Less spending too! 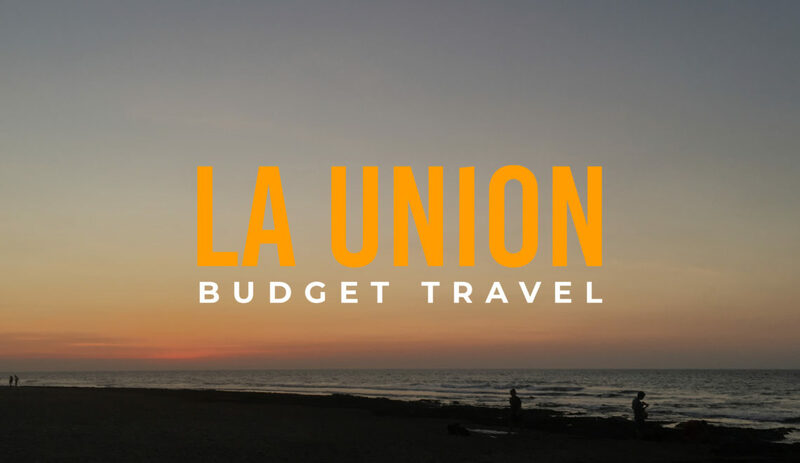 It’s easy to extend your stay in La Union even if you’re in a budget. There are very budget-friendly accommodations as well. Everything is walking distance – and if you stay in a place that is a jeep ride away, that will only cost you PHP 8! There are cheap laundry place options and over-all you won’t have a hard time spending a week or a month here. 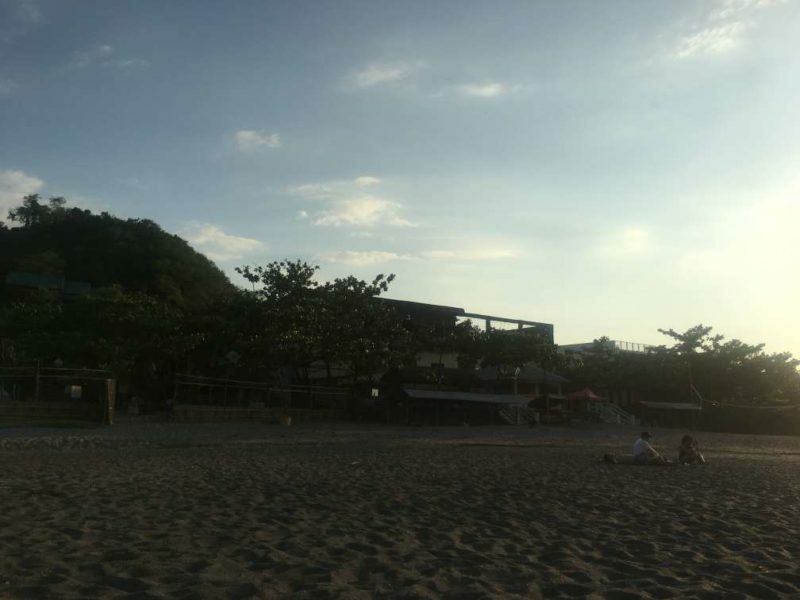 Have you tried staying in La Union for long? Share us your experience below!